Hi, my name is Thunder Haney and I am an assistant teacher in room 4. 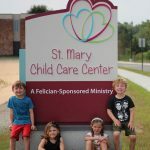 I have been at St. Mary Child Care Center for the past five months and it has been a joy. Before becoming an assistant teacher, I worked as a Food Service Supervisor, at The Henry Ford Museum. I have also worked at two other centers before starting here as well. I have been working with children professionally for about five years, but I’ve always had a passion for children. Ever since I was about nine years old, I knew that I wanted to be a teacher. 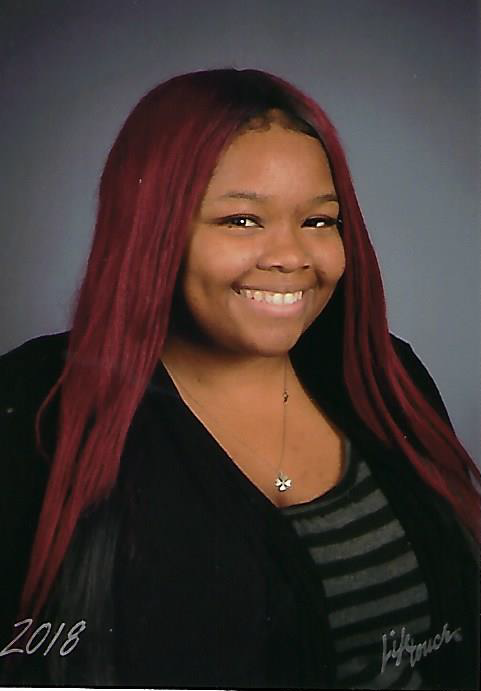 I am 25-years-old and I have my Associate of Arts Degree from Schoolcraft College. I am also a full-time student at Madonna University, double majoring in Early Childhood and Elementary Education. I grew up in Detroit, MI, with my mother, two sisters and brothers. I’ve been an aunt since I was 7-years-old, so being around children is nothing new to me. I really enjoy my job at St. Mary Child Care Center because I am gaining experience to further my passion which is teaching children.